Slack still plans to pursue a direct listing as opposed to a traditional IPO as early as the spring. 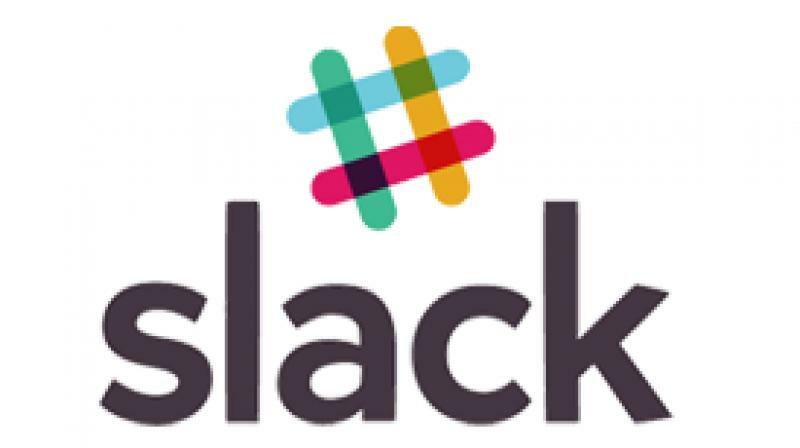 Slack Technologies Inc said on Monday it had confidentially applied with the US Securities and Exchange Commission to list shares publicly, moving business messaging service a step closer to going public in what is expected to be a high-profile year for initial public offerings. Slack is hoping for a valuation of more than USD 10 billion in the listing, Reuters had previously reported. Equity markets are wrestling with extreme volatility in the back drop of slowing global growth concerns and US-China trade spat. Several companies have pulled IPOs from the markets, citing “unfavourable economic conditions”, with the number rising since the US government shutdown. Slack’s main competitors include Microsoft Corp’s Teams, Alphabet Inc’s Google Hangouts Chat and Cisco Systems Inc’s Webex Teams, which dominate the workplace collaboration market, which research firm IDC has projected will be worth USD 3.2 billion by 2021. Slack has raised around USD 1.2 billion in 11 funding rounds, and has 36 investors, according to data provider Crunchbase. It counts SoftBank, T. Rowe Price, Sands Capital Ventures and General Atlantic as its investors.